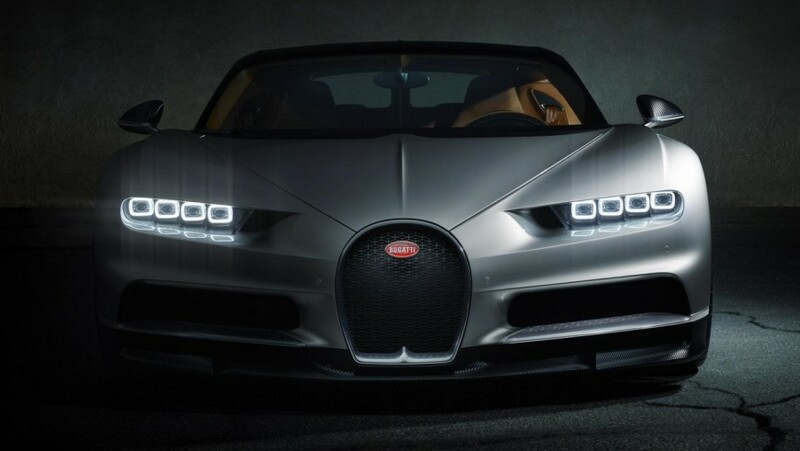 Unfortunately, modern Bugatti is only the successor there is no time the independent and legendary company creating glorified models of a luxury sports car class. Alas, but presently it is madly difficult to survive, making only cars which are not so much means of transportation, how many the luxury goods for speed fans and rich people. The independence Bugatti lost in 1963 as serious financial problems preceded. Then the family company has been absorbed by Hispanu-Suiza which also is no time unsuccessfully was engaged in magnificent cars, but has been compelled to be switched as a result to details for plan. Release of cars of Bugatti has been stopped till the end of 80th years. While today they are well known in the world for the fastest car ever made. Today, the name is owned by German automobile manufacturing group Volkswagen.